2019 Cadillac XTS for sale serving Southern California and beyond 2G61M5S3XK9129257 - SoCal Cadillac. 3.6L V6 DGI DOHC VVT, Crystal White Tricoat, Shale With Jet Black Accents Leather, Driver Awareness Package, Following Distance Indicator, Forward Collision Alert, Lane Change Alert w/Side Blind Zone Alert, Lane Keep Assist w/Lane Departure Warning, Low Speed Forward Automatic Braking, Rear Cross Traffic Alert, Surround Vision. 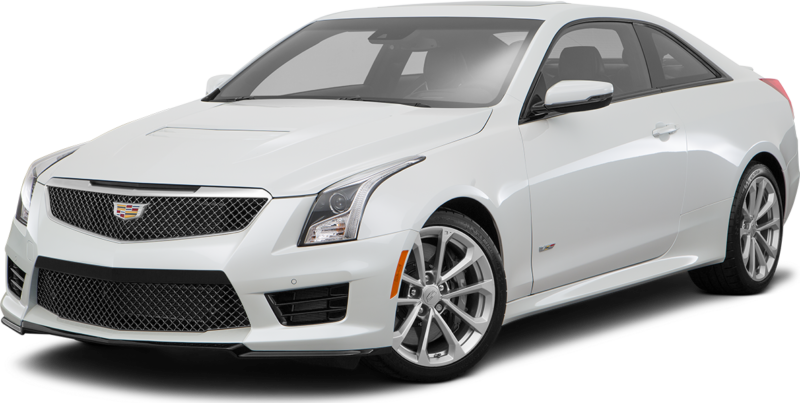 2019 Cadillac XTS Luxury Luxury Crystal White Tricoat Family owned & operated in South Orange County for over 70 Years.